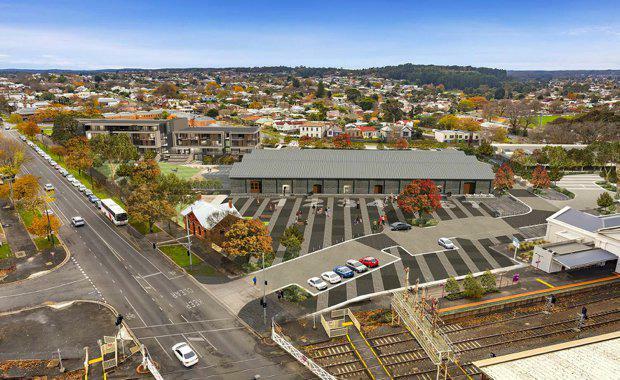 The Ballarat Station Precinct now has the green light for revitalisation after receiving development approval and a Heritage Victoria permit. 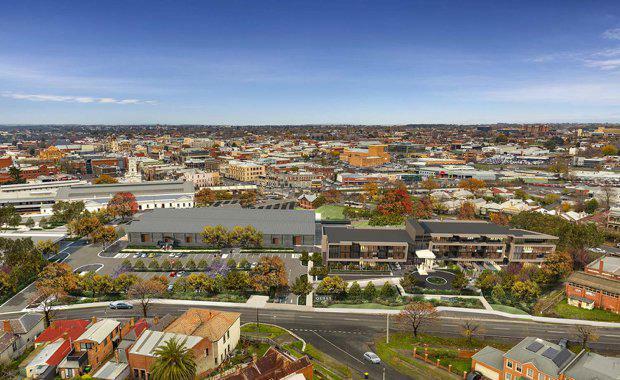 Construction at the $50 million-plus precinct was due to begin in September, however it had been stalled as the Ballarat City Council reviewed developer Pellicano's plans. With the heritage permit now issued, approximately $4 million worth of work will commence to ensure key heritage features of the Goods Shed will be preserved. Existing railway tracks from the east of the Goods Shed will be retained and incorporated into the development and a heritage interpretation program illustrating the history and operation of the Goods Yard and Goods Shed will be installed at the site. Member for Wendouree Sharon Knight said development approval for the revitalisation was a a proud day for Ballarat. "Finally, we will breathe new life back into our historic site while preserving the heart and soul of the Goods Shed," she said. The project will be delivered with the help of a private sector consortium made up of Pellicano Group, DBI Design, Quest and Spotless Group, with the government investing $25 million to help transform this significant yet largely vacant part of Ballarat’s historic CBD into a vibrant accommodation and retail area. The redevelopment includes an upgrade to the historic Goods Shed, a new convention and events centre, a Quest Apartment Hotel, shops, restaurants and a new public plaza. The state government’s investment will also provide around 140 jobs for the area and deliver fundamentally important amenity upgrades for commuters in recognition of the station’s importance as a transport hub. In order to maintain the prominence and setting of the Goods Shed on the site, further development in the areas between it and the railway station buildings and Nolan Street will be prohibited by a legally-binding covenant under the Heritage Act 1995. Existing train tracks east of the goods shed are to be retained, with an interpretation of the former northern weighbridge hut to be redeveloped to protect the remaining weighbridge scales. The 2017/18 Victorian Budget will also deliver a third-storey on the multi-deck car park to meet future commuter needs, while $5 million has been allocated to the delivery of a dedicated bus interchange in the station precinct.